Viral campaigns for any brand can be a very effective marketing tool. The challenge though is how to make your brand go viral. The worst thing though is that the campaign can trend for the wrong reasons which can ultimately harm your brand. So how do you avoid this problem and send your brand viral? 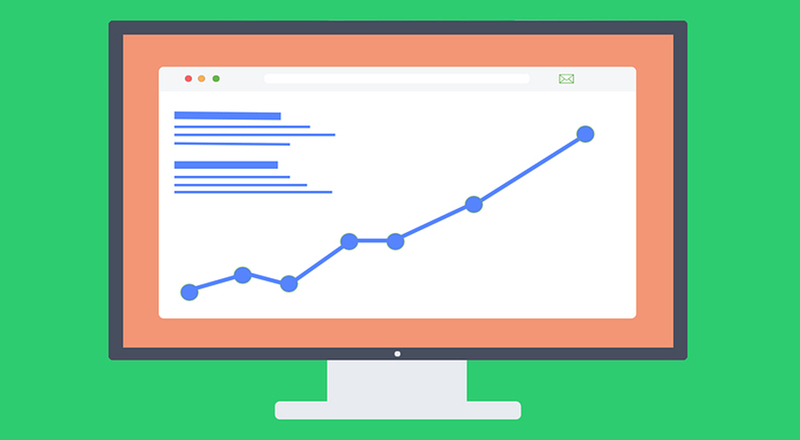 Search Engine Optimization, also known as SEO, is a popular marketing strategy employed by online business owners and digital marketing agencies to effectively drive more web traffic and maximize conversions effectively. 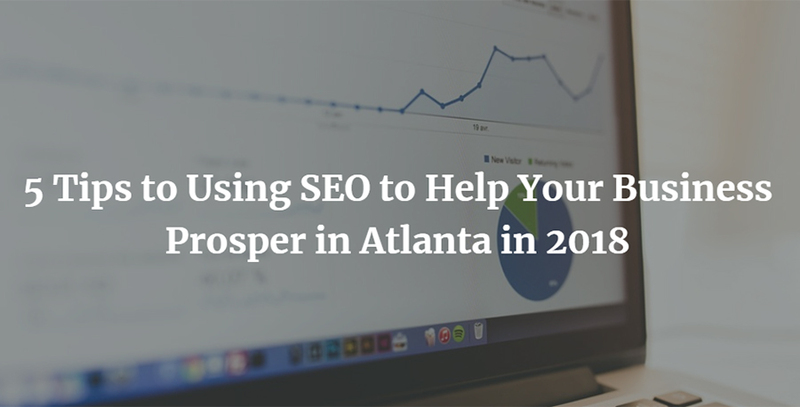 By using a combination of these techniques, integrating SEO into your business can help increase the visibility of your website – improving readership of blogs, attracting potential customers to online businesses, and getting more people involved into a particular non-profit cause. 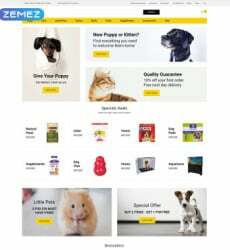 What Makes a Website Template Good? 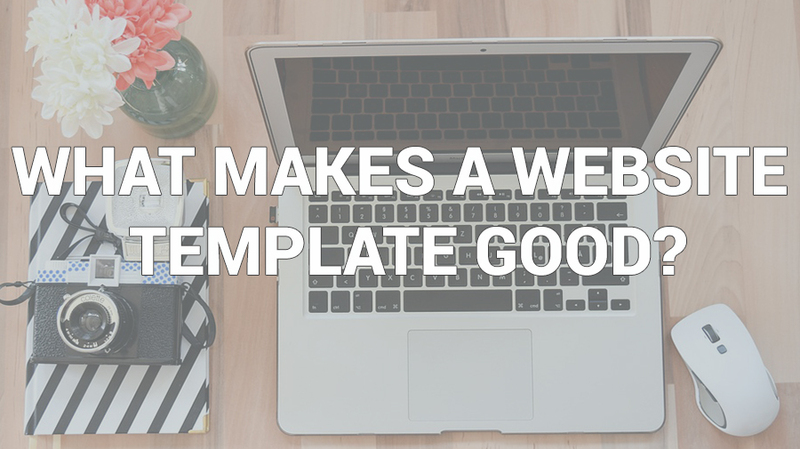 These days, website builders make it easy for entrepreneurs, bloggers, and marketers to create their own websites using pre-made templates, but with so many templates to choose from, how can you know which ones are most effective? Having an online presence is important for any organization that seeks to go global and have a huge customer base. Search Engine Optimization plays a huge role in marketing a company’s products or services to its target market and helps drive growth. 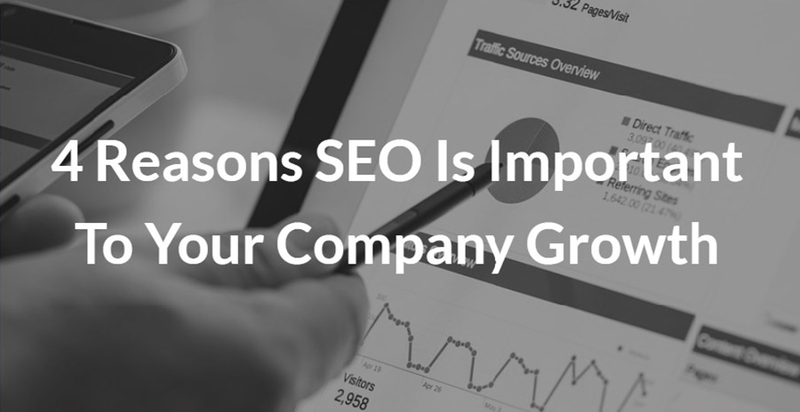 Let’s take a look at some of the reasons why your company needs SEO for it to grow as you have envisioned it. There is a lot of planning, time, and money that goes into building a business, creating a customer base, and generating new leads. With that said, business owners are always looking for ways to generate even more leads in the hope that it will grow their customer base, which in turn causes the profits to also grow. 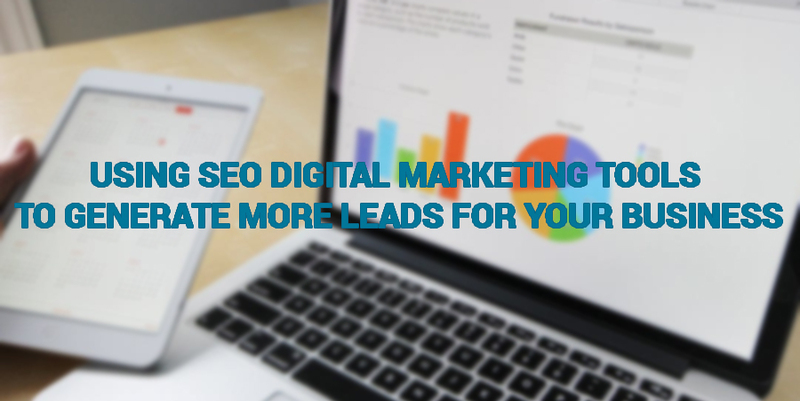 If you’ve been looking for ways to generate more leads and seem to have hit a wall in terms of progress, it may be time to consider SEO. In 2018, what are your plans and goals for your business? For sure you have made a lot of plans to make sure that your business will be more successful this year compared to the last. 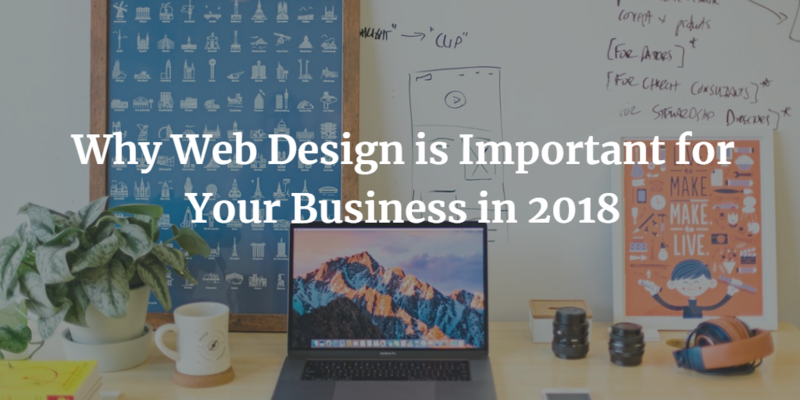 You might have evaluated your products and services, done an analysis of your company’s strengths and weaknesses and plotted all of your marketing strategies for the upcoming year. 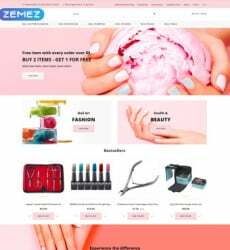 WordPress is a remarkable platform for developing your own blogs, portfolios, or e-commerce website. 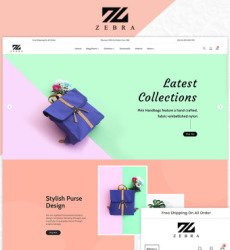 It is the most preferred content management system which is bunched with tools to assist you to craft a professional website and to observe its performances. 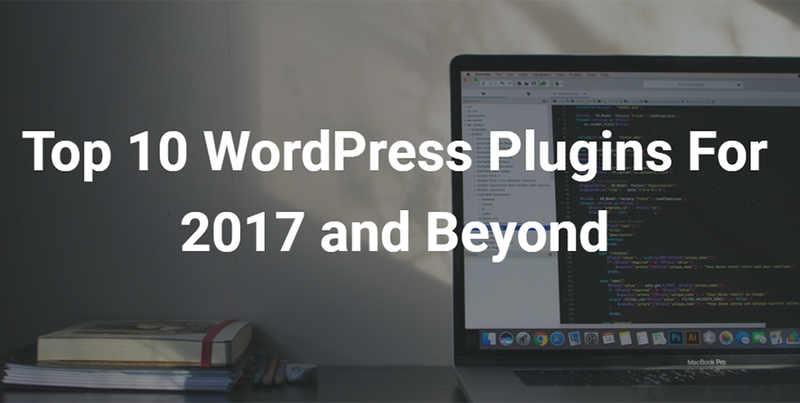 You can install the latest WordPress plugins available to make it look better. Listed here are top 10 WordPress plugins that will help in making your website secure, strong, SEO-friendly, and other valuable features required in a modern site. Page load speed has far-reaching consequences. Many factors affect page load speed. The choice of host and the plan will have a direct impact. There is no dearth of cheap webhosting plans and most small to medium companies, bloggers and startups opt for the affordable starter plans. It seems like everyday new stories are making the headlines in business and technology about ideas of new startups that are instantly worth hundreds of millions or even billions of dollars. While it might seem like everyone is getting rich and you are getting left behind, this actually isn’t the case. The truth is, there are plenty of people making money online that aren’t making headlines. If you are still looking to get ahead in life and want to pursue a dream of starting a business of your own, we completely understand how you feel.